RISE Consulting offers various trainings that will help you with your specific requirements in improving your communication skills so that you can apply them to the many scenarios you encounter. You will see how honing such skills will lead to a positive change in your work, your business, career, and your overall confidence. Connect with your clients and colleagues by communicating with them more effectively in the workplace. 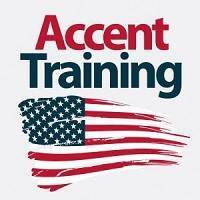 Choose the most relevant course to enhance your performance by improving your speaking and pronunciation or your grammar and writing. This course is for adult learners who need to speak with improved accuracy and fluency in different business and social settings. It is suitable for people in a wide variety of jobs. 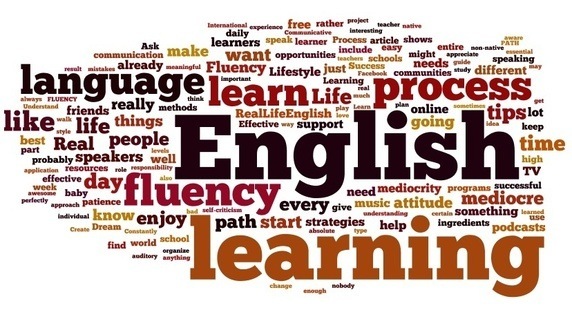 Whether you need English for professional and social success, this course is just for you! 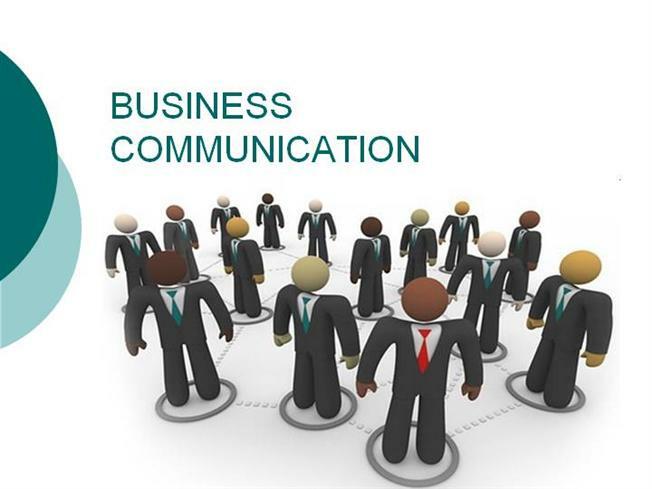 Prepare for any kind of business interactions- meetings, negotiations etc and gain confidence. put new skills into action instantly through realistic communicative activities. Identify some of your errors and work at correcting them. Powerful communication skills can propel you along the path to career success and personal achievement. They can lead to promotions, to working more effectively with your boss and co-workers, to building better relationships with the important people in your life and to establishing your leadership potential. This interactive workshop will equip you with the key skills you need to be an effective communicator. It will teach you how to: deliver a confident, clear and impactful message, be an engaging presenter, communicate with different personality types, communicate in conflict situations and other key tools such as questioning, listening and rapport building skills. The above involves relaxation exercises, vocal drills and work-outs. Attention will be paid not only to accent, but also to rhythm, stress and intonation patterns. Improving Your Nonverbal Skills and Reading Body Language: It's well known that good communication is the foundation of any successful relationship, be it personal or professional. It's important to recognize, though, that it's our nonverbal communication—our facial expressions, gestures, eye contact, posture, and tone of voice—that speak the loudest. The ability to understand and use nonverbal communication, or body language, is a powerful tool that can help you connect with others, express what you really mean, and build better relationships. Non-verbal communication is an extremely complex yet integral part of overall communication skills. However, people are often totally unaware of their non-verbal behaviour. These non-verbal signals can give clues and additional information and meaning over and above spoken (verbal) communication. 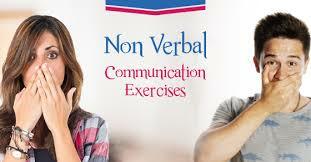 Specify the nature of the relationship between verbal and nonverbal communication. Understand the role of nonverbal behaviors/communication within specific contexts and relationship types. Apply principles of nonverbal communication in simulated or experimental contexts. Observe specific instances of nonverbal communication as it occurs in context. Synthesize and apply the research on those categories or codes of nonverbal communication common to our discipline. Understand the functions that nonverbal communication performs in daily interactions. 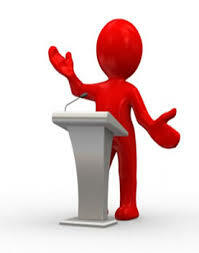 Presentation skills are critical for today’s business professional. How you present information to a group can determine the influence you have with others; it can also affect your credibility and make a dramatic difference when getting your message across to listeners. The goal of this unique workshop is to give you the skills necessary for effective presentations and to help you effectively engage your audience. Negotiation forms the heart of salesmanship and is one of the most important skills in the professional world, whether you are buying, selling or just looking for a raise from your employer. Like great athletes and great leaders, every negotiator needs a solid foundation in the fundamentals, and benefits from a refresher of the Best Negotiation Practices. If your organization is serious about gaining competitive advantage through negotiations, our Negotiation Skills Workshop provides the steps for learning at all levels. Business professionals must be able to effectively negotiate agreement when revenue, relationships, budgets, performance standards, priorities, and due dates are at stake in order to meet and exceed established organizational goals. Attendees will thoroughly explore and learn "real world" negotiation techniques critical to today’s decision-making process and improved performance. This workshop is highly interactive, with a focus on the challenges faced in your unique negotiating environment. We provide a safe setting for you to learn from shared experiences of your colleagues, practice your skills in increasingly demanding negotiations, and plan a future negotiation. 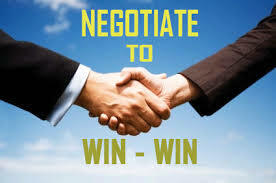 Use this workshop to overcome your negotiating challenges and enhance your performance. For organisations that wish to develop and upgrade the skills of internal training teams. The course is practical, as participants experience new training techniques and then practise them. At the end of the course, participants deliver a short training session using their own materials, and receive detailed feedback. All personnel/trainers involved in planning, implementing and delivering workplace skills training programme for new hires or staff engagement initiatives.